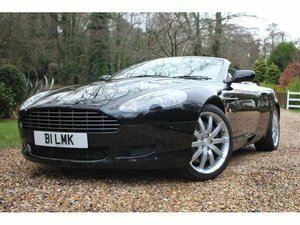 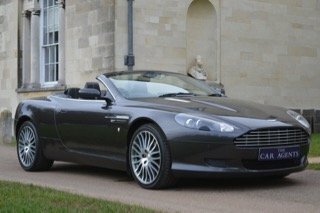 2001 Aston Martin DBS Volante in superb condition having covered just 26000 miles with two owners and full service history. 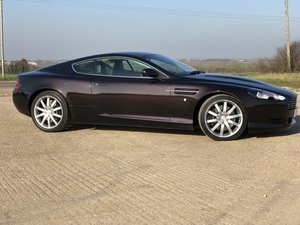 Finished in the most desirable spec of 'Hammerhead silver' with Lords red (burgundy) trim, greay carpets and black mohair hood. 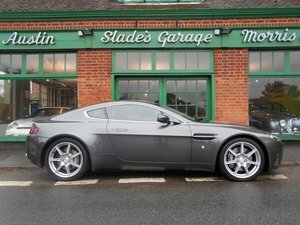 All the extra's available. 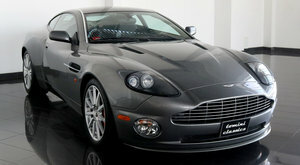 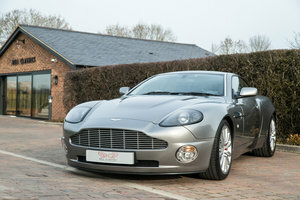 We are proud to offer this gorgeous 2011 Aston Martin DBS for sale. 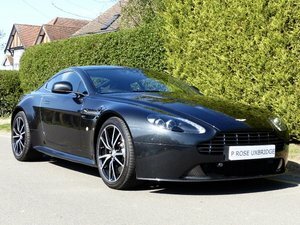 This vehicle has got 2 owners since new, top condition, black exterior, matching black interior with ivory stitching, piano black fascia, full service history in Aston Martin dealership, tochtronic gearbox.